Lookey what we have here ladies and gents! The 1978 Toyota FJ45 Landcruiser is nearly ready to be released to the public! Hopefully ready to debut at Run The Gap in late May, (check it out and get your entry in here! www.runthegap.com.au) this beautiful old truck has been getting done up and fitted out ready to serve you the best coffee this side of Melbourne! We have been providing you with excellent coffee here in The Grampians now for nearly four years, but now its time to take the brew to you! 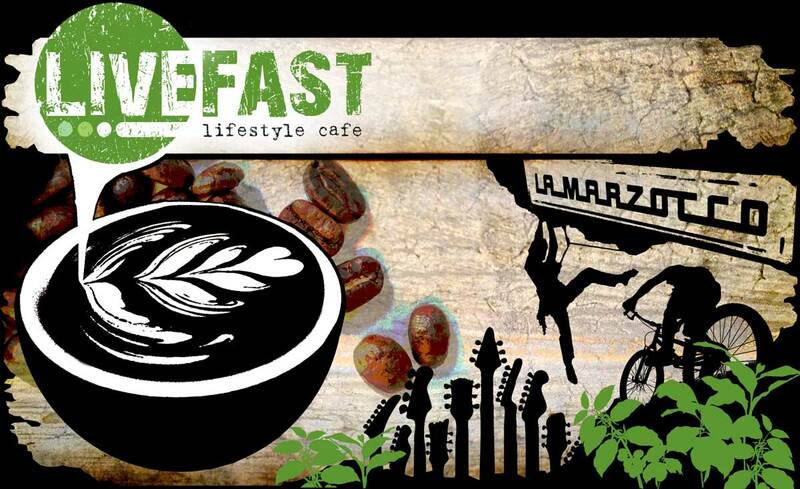 Watch out for the Livefast Coffee Cruiser at an event soon! Think you have an event you’d like to see us at? Drop me an email through the contact page and I’ll see what I can do! Hope to see you fighting fit for Halls Gap’s first 21km trail run in May (or a 6km or 12km! ), the course is stunning and not for the faint hearted, think I might play it safe and stick behind the coffee machine this year..
See you soon! Will & The Livefast Crew! !